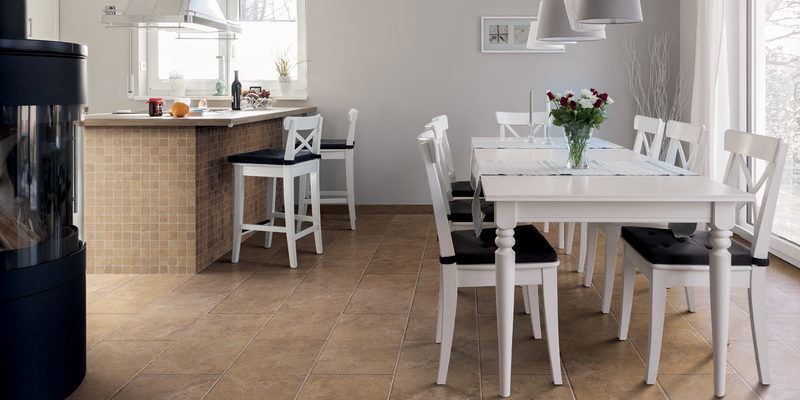 Italian Porcelain Tile. 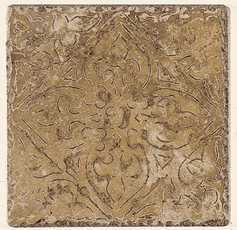 Pietra d'Assisi Series. 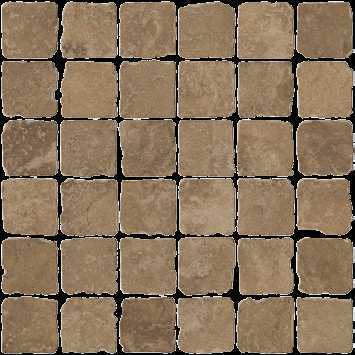 Noce 16" X 24"
Click the button below to add the Italian Porcelain Tile. Pietra d'Assisi Series. Ocra 8" X 8" to your wish list. 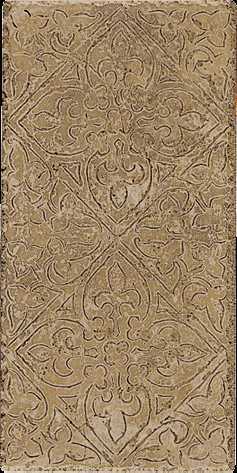 Italian Porcelain Tile. Pietra d'Assisi Series. Rosso 8"x 8"